This is Faith in Play #14: Wickedness, for January 2019. Back in September we examined one of those last-line arguments against everything, the notion of the Weaker Brother argument. But there’s another argument marshaled against anything and everything we find objectionable: the appearance of evil. 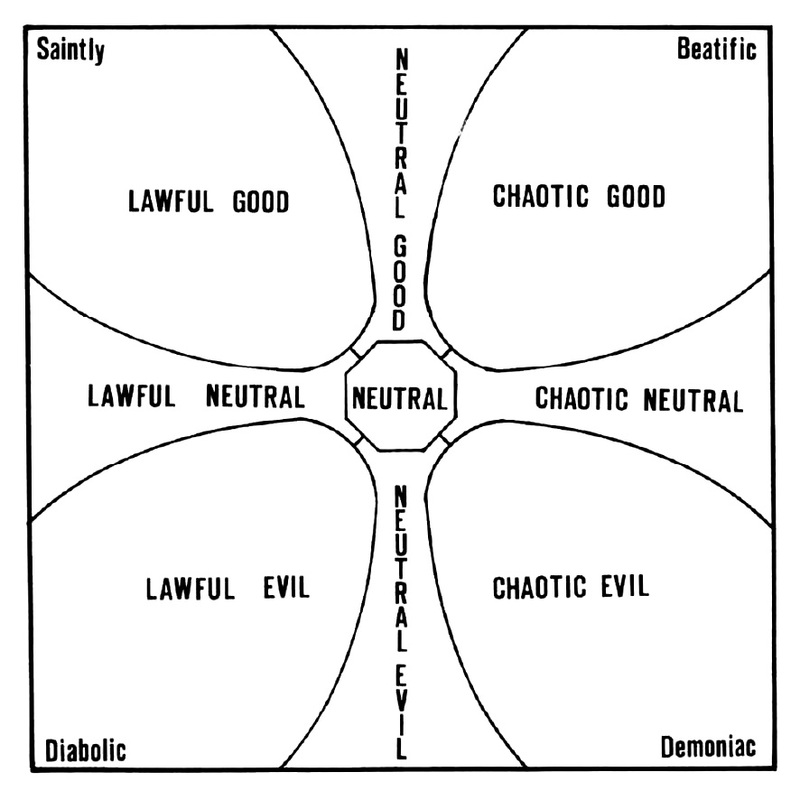 Last month we talked about Settings, one of the foundation stones of role playing, the worlds in which we play. We could go on and talk about characters, plots, deities, philosophies—but in addressing settings, we opened an important issue that we didn’t address. What do you do about Bad Things, and is it appropriate for Christians to think of these? At first glance, the answer would seem to be no. “[W]hatever is true, whatever is honorable, whatever is right, whatever is pure, whatever is lovely, whatever is of good repute, if there is any excellence and if anything worthy of praise, dwell on these things.” (Phil. 4:8, UNASB) Should we be dwelling on evil that has never happened, perhaps which never would or even could happen?